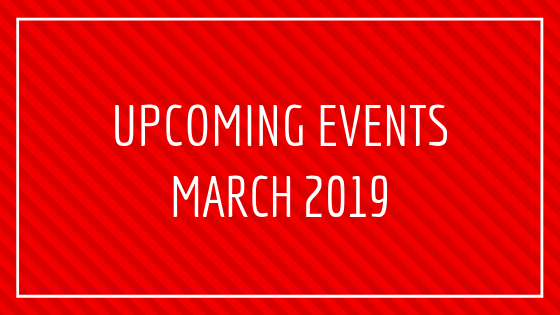 Here are upcoming shows and events in March 2019. For more information on our regular activities, check out our What’s On calendar. 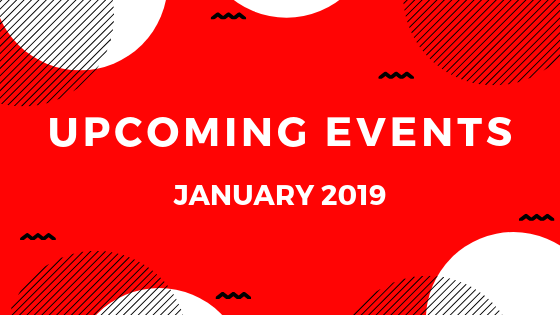 Here are upcoming shows and events in January 2019. For more information on our regular activities, check out our What’s On calendar. At the close of another year we gratefully pause to wish you a warm and happy Holiday Season. 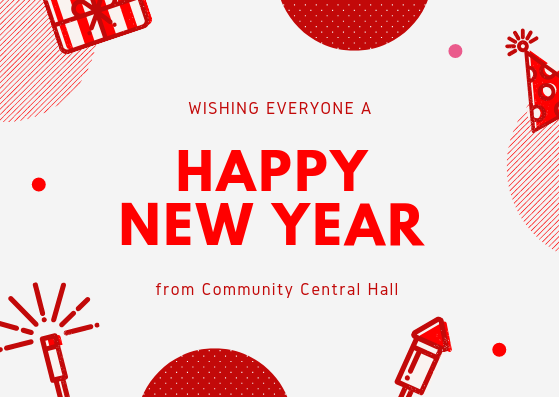 Community Central Hall has been lively with the festive celebrations! 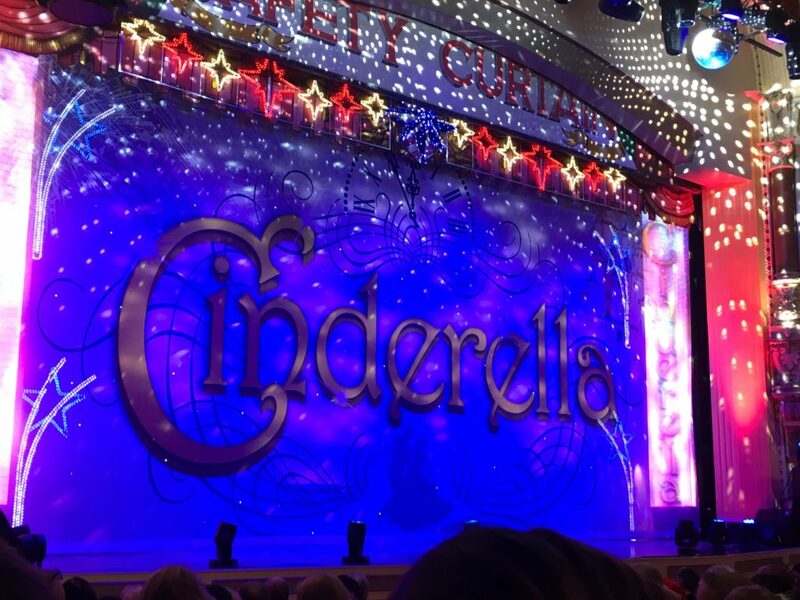 Our OPS service users were whizzed away to the Cinderella pantomime. Service users enjoyed the panto and a Glasgow rendition of ‘Baby Shark’! Our service users also received Santa Sacks from Jackie’s Santa Sacks and Cleveden Secondary School. Thank you to all the volunteers who came to deliver the Santa Sacks. Our service users appreciated it! 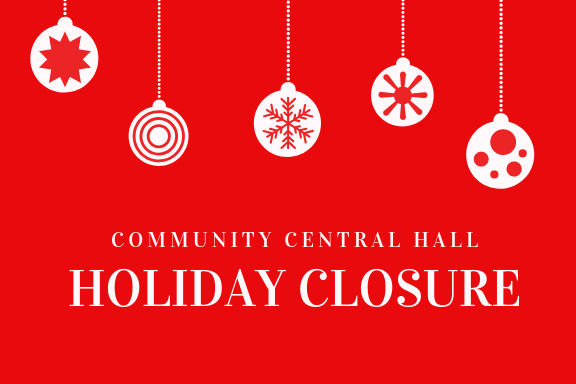 With the holidays approaching fast, Community Central Hall has been buzzing with festive celebrations and activities. This week we saw Prince’s Trust Team 114 graduate. Adam and the team successfully completed a 12 week programme. Everyone gaining qualifications and work experience. We wish them all the best for the future! Through Multiplex Constructions, our service users benefitted from Jackie’s Santa Sacks. These were hand delivered by volunteers and Older People’s Service staff. Next week, older people within the community will be receiving more Santa Sacks, this time from Cleveden Secondary School pupils. The children from Happy Days Nursery have been very busy. The children are rehearsing for their Christmas Play next week. They will be performing in front of friends and family. There might also be a visit from Santa! On Thursday, we held our annual Volunteer Christmas Lunch. 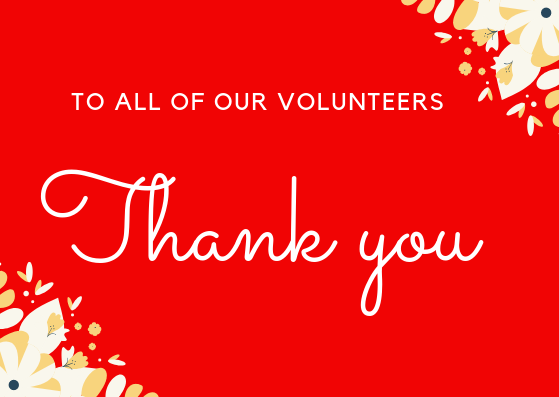 We celebrated the dedication and support our volunteers have given us over the years. We also said goodbye to Robert who has been our volunteer driver for the past 10 years! 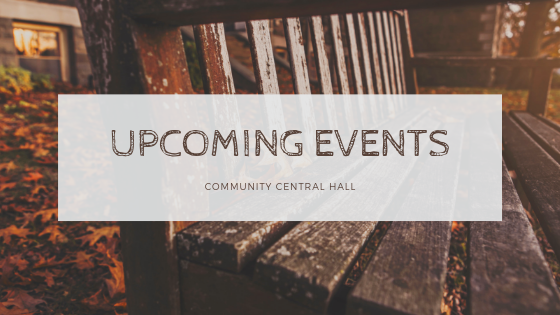 Community Central Hall is busy this November! Here are our upcoming events in November 2018. 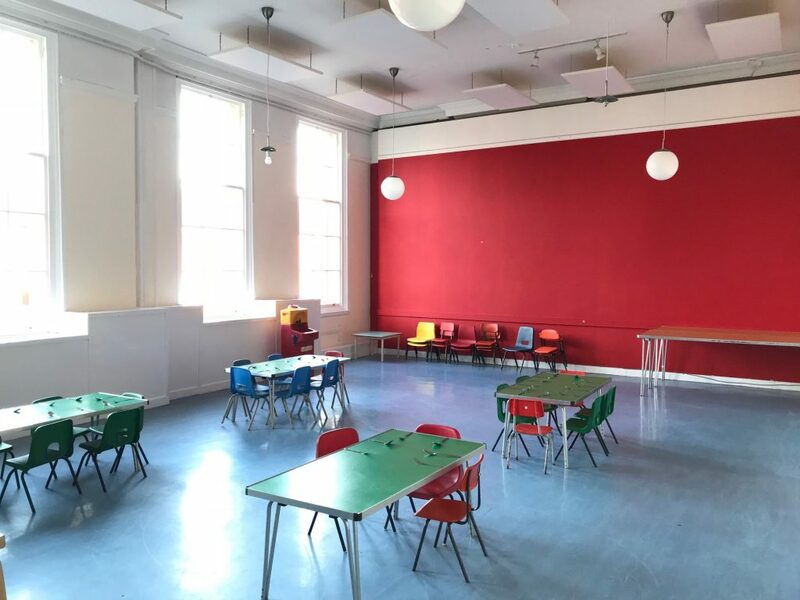 Our Café Lounge received a freshen up last week by the Prince’s Trust Team 114. The Team worked hard painting the Café and the results are fantastic! For more information on how to get involved with Prince’s Trust Maryhill, call Adam Switzer on 0141 331 7680 or email him at adamswitzer@centralhalls.org. Interested in volunteering? Head over to our volunteering page for more information. Want to stay posted? Like us on Facebook or follow us on Twitter! 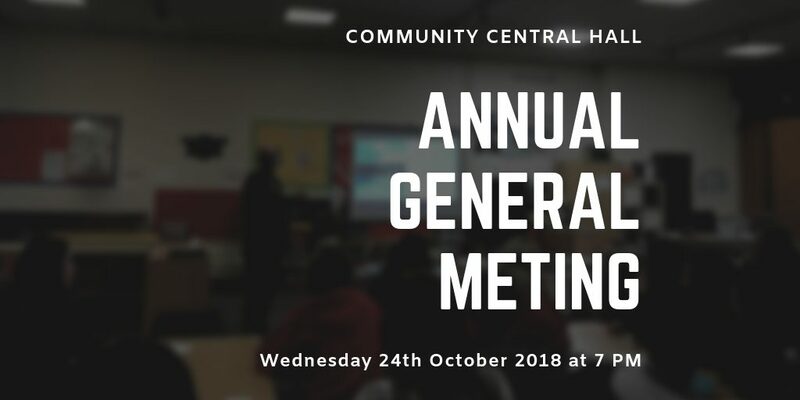 Community Central Hall’s Annual General Meeting will be held on Wednesday 24th of October 2018. All are welcome to the AGM 2018! The AGM 2018 is a great way for local residents and CCH service users to hear about the various ventures over the past year. You will also be able to hear about our future goals and aspirations. There are also opportunities for the local community to become involved in the decision making of the local community controlled Development Trust and Charity. Sound interesting? For more information visit us or give us a call on 0141 331 7676. We hope to see you there! Want to work at Community Central Hall? Find out more about our October 2018 vacancies.